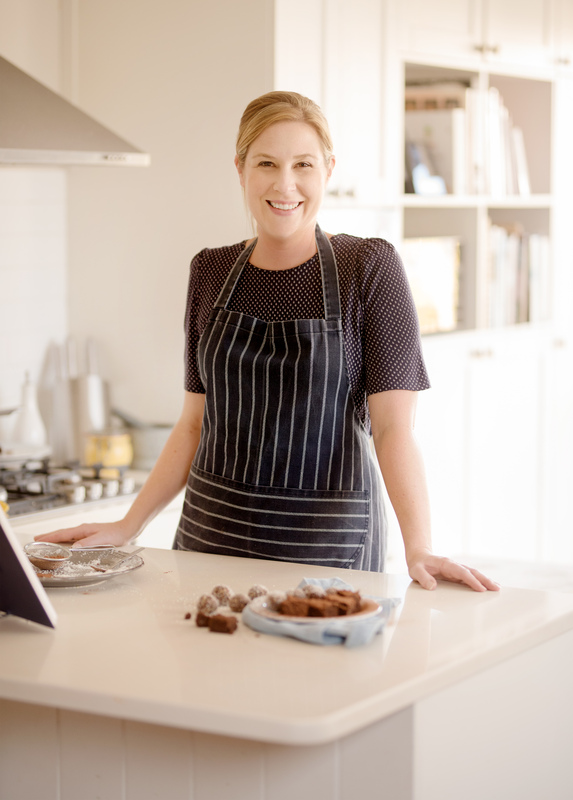 It’s no secret that I am a chocoholic, and chocolate recipes are always very popular with my lovely Cupcakes and Couscous readers. So I decided that I would round up fifteen of the best chocolate recipes all in one post, yum! I have included something chocolatey to suit everyone, whether you are avoiding refined sugar, vegan or up for a fully loaded, indulgent treat. (Don’t forget to let me know which is your fave!) Without further ado let’s jump in. Totally decadent and perfect as an after dinner treat or an edible Christmas or hostess gift. Not only is this creamy, dreamy chocolate tart gluten free, but it’s also low in carbs and refined sugar. A favourite family recipe and great for summer entertaining. These rich chocolate treats are studded with caramels, shortbread, pistachios and cranberries. Another fabulous edible gift idea for the holidays. This melt in the mouth fridge fudge is sweetened with honey and has toasted hazelnuts for crunch. It is also really quick and easy to make – no sugar thermometer required! You have have the best of both worlds with this sugar free, low carb chocolate granola. Yep, now you can totally have chocolate for breakfast and not feel guilty at all! Who remembers eating this at school? Spoil yourself with this retro treat that tastes even better than it did on the school field. Melt in the mouth chocolate meringues dotted with chocolate chunks and almonds – dessert is served! A scrumptious flavour combination of dried fig, dark chocolate, zesty orange and crunchy almonds. Somewhere between a chocolate mousse and ice cream, this creamy dessert dotted with amaretti biscuits makes a sophisticated pudding for a crowd – it’s seriously good! These rich cups of chocolate deliciousness with pecan nuts are sure to cure any chocolate craving. When you’ve got “cupcake” and “brownie” in the title you can’t really go wrong, can you? This gorgeous chocolate mousse is made with dates and coconut cream, so you don’t have to feel bad about indulging! One of my go-to desserts, these rich self-saucing puddings are great for dinner with friends but easy enough to whip up during the week for the family. Rich, dark chocolate mousse with a hint of Kahlua. Perfect for spoiling your someone special… or yourself! Totally over the top and totally scrumptious! Three layers of moist chocolate cake sandwiched together with chocolate icing and topped with chocolate sauce and almond and pecan nut brittle… and it’s all vegan folks. This gluten free cake is dark, rich and chocolatey. Serve as is or with a scoop of vanilla bean ice cream or cream.